Dr. Mariko Chang has more than two decades of experience in researching the wealth gap, especially as it pertains to women and minorities. Wealth matters because it allows people to make ends meet if they lose their job, face a large unexpected expense, or cannot work due to illness; wealth can be passed from generation to generation; wealth can be used as collateral for loans; and wealth helps support people during retirement. Shortchanged: Why Women Have Less Wealth and What Can Be Done About It not only sheds light on why women lack wealth, but also offers solutions for improving the financial situation of women, men, and families. The Color of Wealth in Boston uses detailed data on ethnicity and country of origin within racial categories to analyze assets and debts for subgroups of blacks and Hispanics in the Boston area. 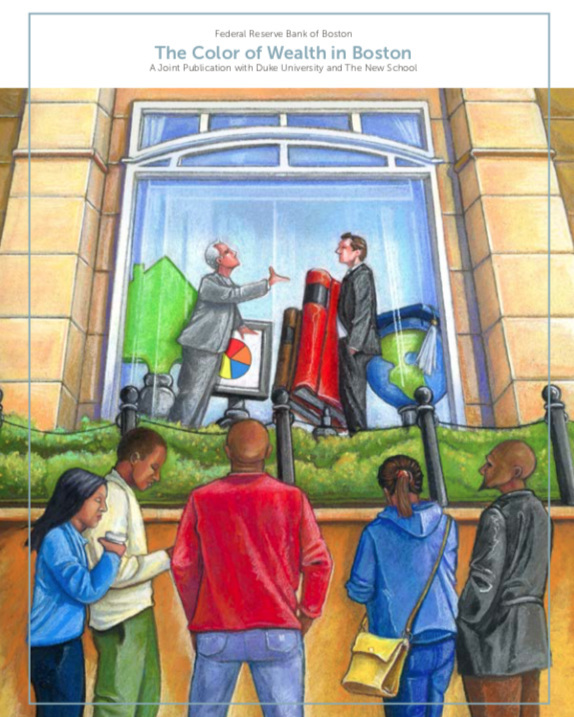 The report shows that when analyzed by race, wealth accumulation is vastly unequal. Lifting as We Climb: Women of Color, Wealth, and America's Future examines the wealth gap between women of color and the rest of the population, a gap that significantly limits the economic prospects of future generations and holds back the progress of the American economy. 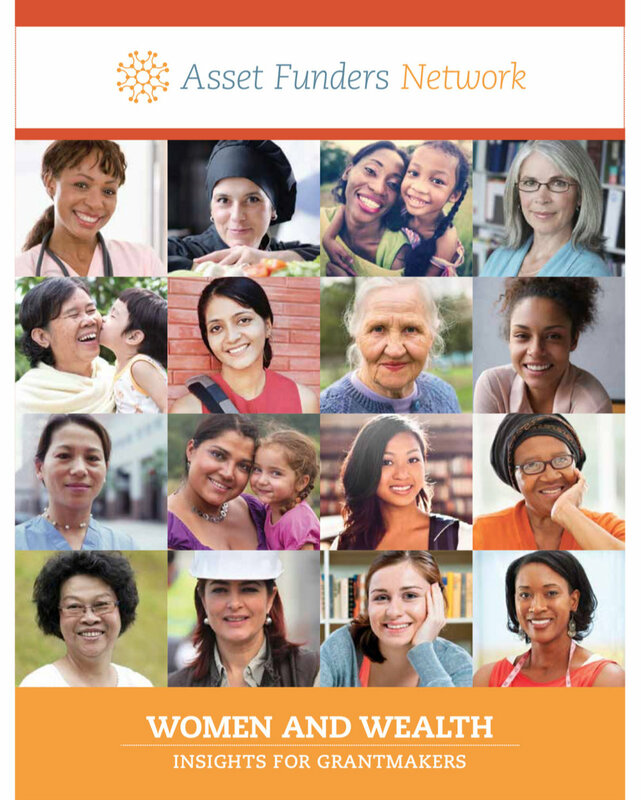 Women and Wealth: Insights for Grantmakers provides funders with the tools to address these wealth gaps while maximizing the impact of their investments to create a more socially and economically just society. Mariko Chang has discussed her wealth inequality research in public appearances with the Washington Area Women's Foundation and the Urban Institute, Democracy Now!, and Stanford University’s Clayman Institute for Gender Research, among others, and in numerous op-eds and articles.